1972 Cutlass S Grilles Repros? Does anyone know if there is a manufacturer out there that makes the 1972 Cutlass S grilles? I have seen the 442, Supreme and Hurst versions available with OGPI and Fusick but can't seem to find the horizontal bar one that came on the S.
Yea thats what I was thinking about those and thanks for the offer. Really trying to just replace we we originally had in the car but I will keep you in mind if we can't find a set. The photos in the ad are all just one photo - flipped to make like it's the other side too. So the seller isn't showing you both grills. I'd be getting suspicious on that if he can't show you exactly what you're getting at that price. Have you tried looking for used, or do you want new/repro? Every 1972 Cutlass has already been cloned into a 442. There must be good used grilles out there. As for repros, there's no market. People restore (or fabricate) 442s and H/Os. 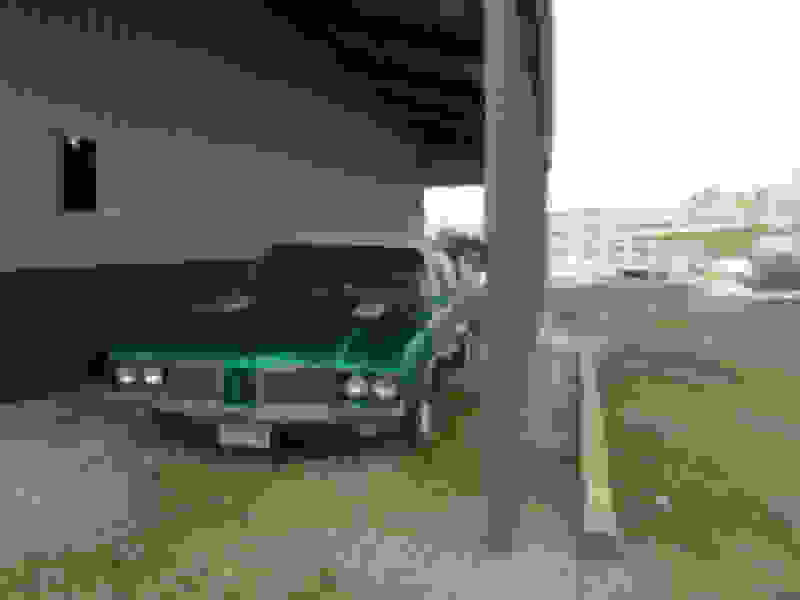 No one restores a 1972 Cutlass. Pretty sure that all of the NOS and reproduction '72 Supreme grilles aren't all going onto '72 H/O tributes... If a vendor made the reproduction S grilles for '72 or '70, they'd sell. People are using the 442 grilles out of necessity in a lot of cases - no other options in the repro catalogs. I agree that decent used '72 grilles are out there - just need to look for them and put out some APBs. The used '70 S grilles always seem to be chewed up by the hood tooth. I need a nice set for my W-31. I guess I'm the only one restoring a Cutlass S I've been called worse...Thanks for the tips guys and I have a few leads now. Wheel Vintiques SS1 Repros - What do you guys think? 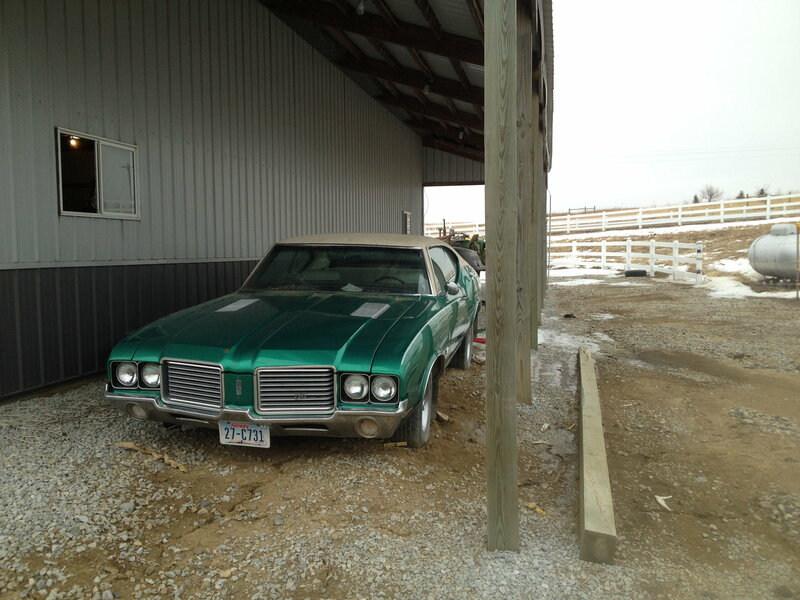 Quick Reply: 1972 Cutlass S Grilles Repros?